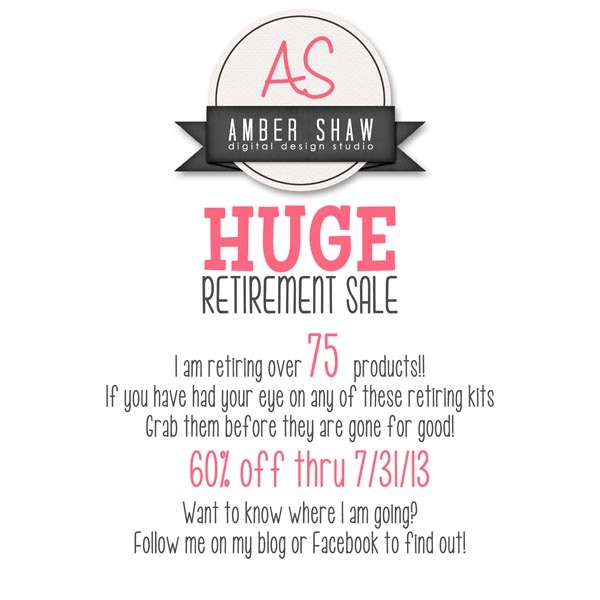 Amber's store is moving and you can take advantage of this BIG SALE from now through the end of July. Don't wait. Click on the preview to go to the store and start shopping now!